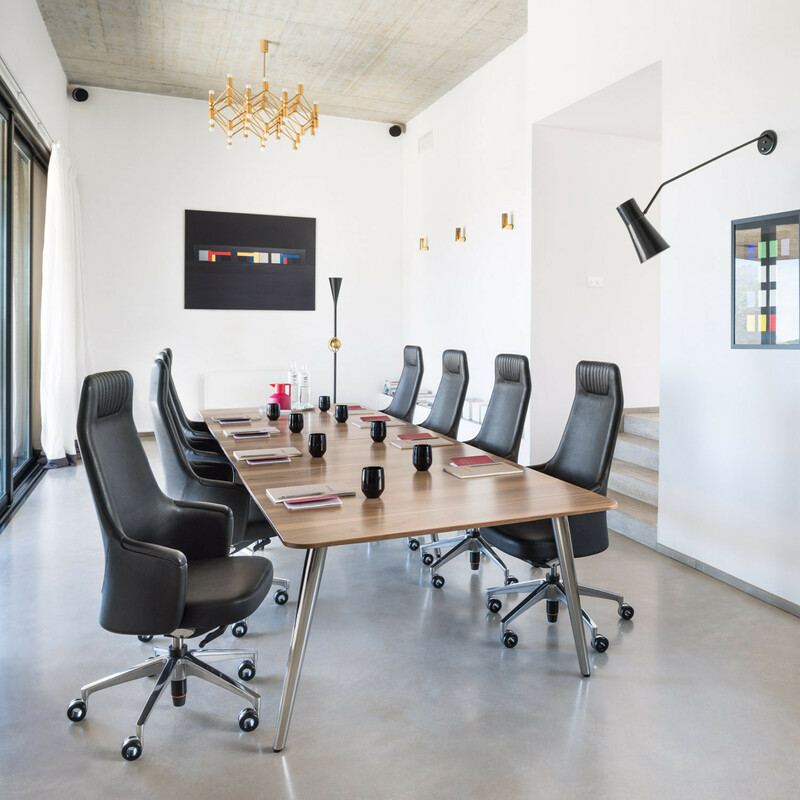 Silent Rush Executive Chairs by Mathias Seiler/Thilo Schwer and Silent Rush Modern Classic Chairs by Falk Blümler. 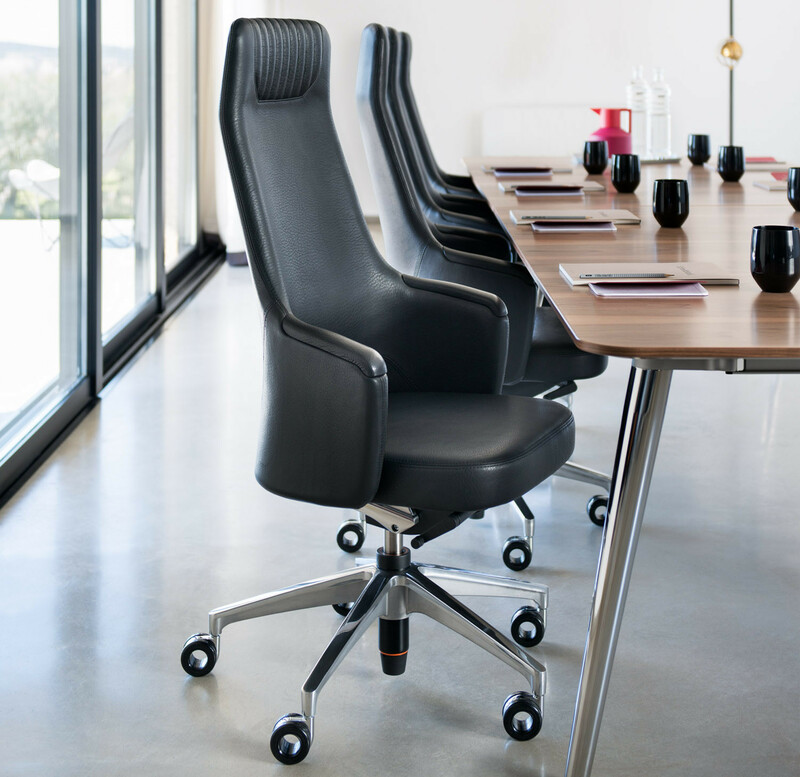 As a swivel armchair with a high or medium-high backrest or the visitor chair version, Sedus Silent Rush catches the eye with its exemplary ergonomics and a design in which one feels fully at home and at ease. 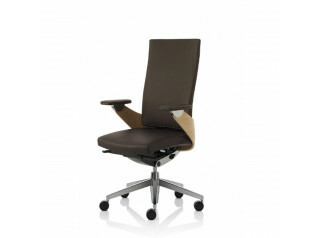 Composure is the formal style of Silent Rush Executive Chairs. 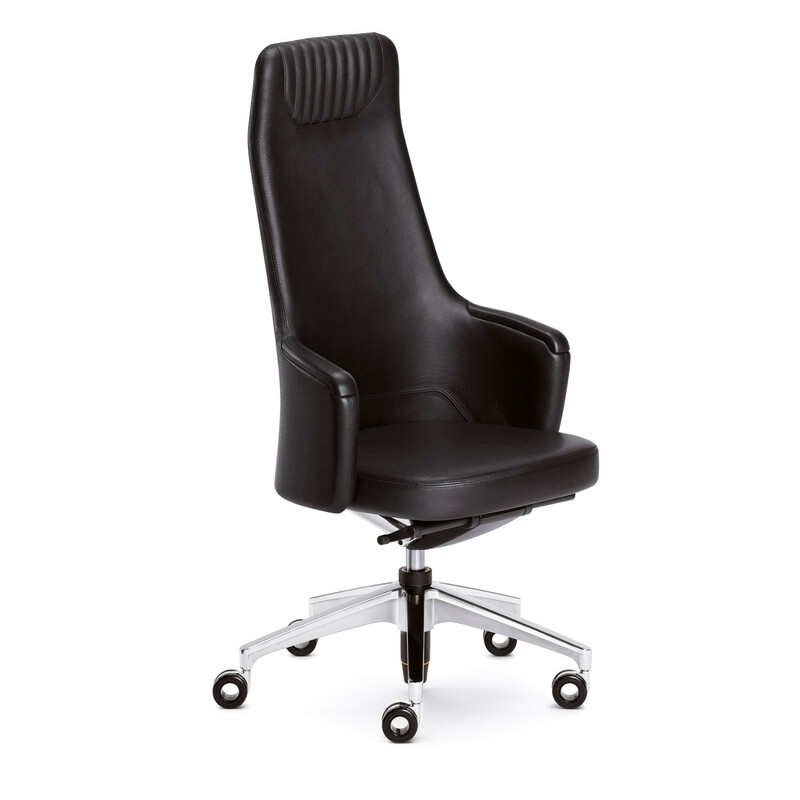 With outstanding ergonomics and comfort, the organic shell shape combined with extensive cushioning represents high quality and high standards in the modern office. 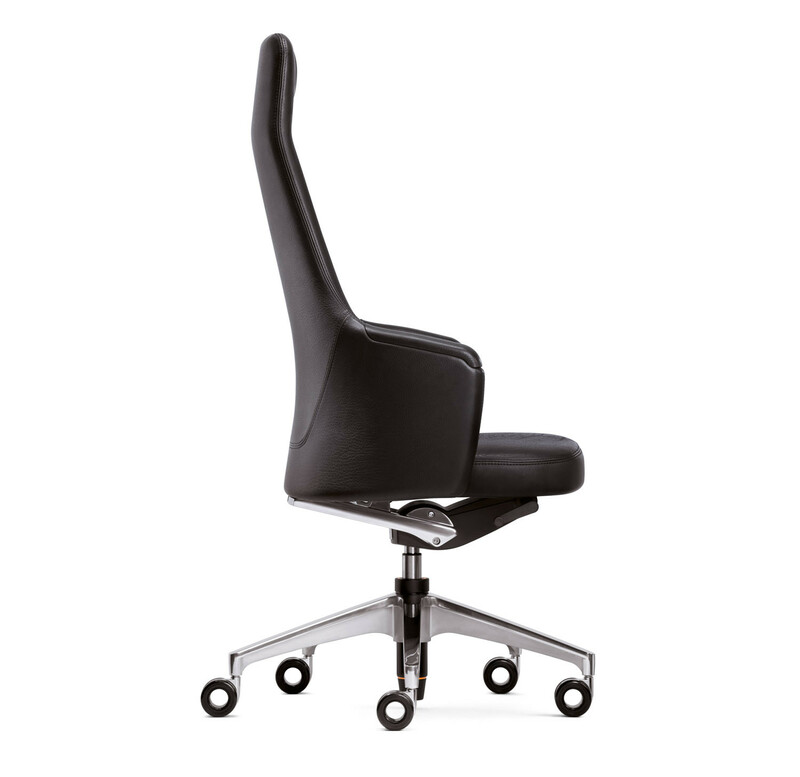 Details such as the lumbar adjustment feature on the rear of the shell underline the visual elegance also displayed by the smallest functional elements. 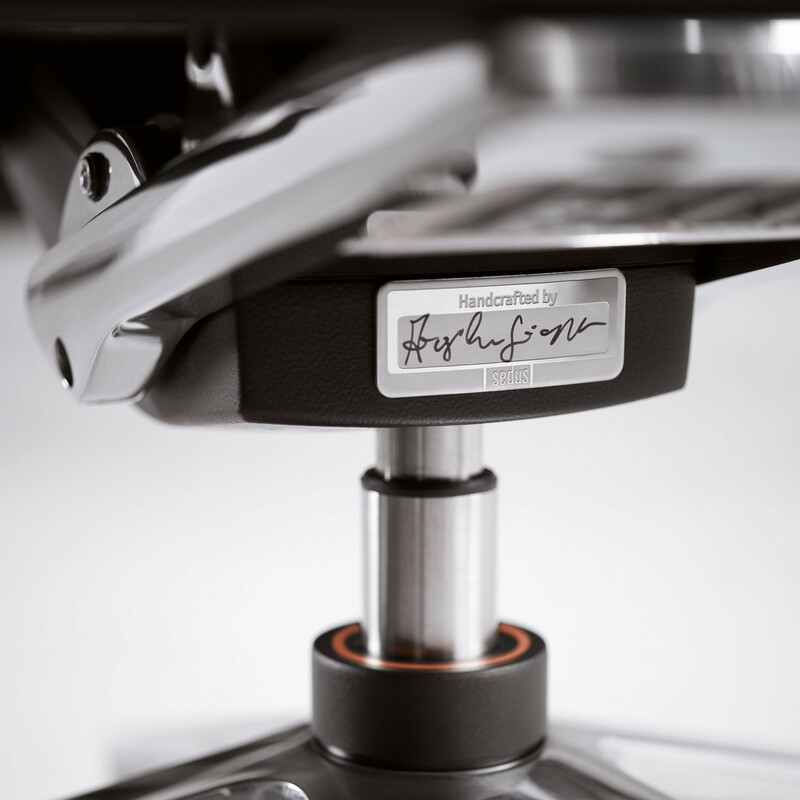 The “Similar” mechanism encourages mobile sitting thanks to the ideally coordinated movement of seat and backrest, combined with a continuously adjustable opening angle of 32°. 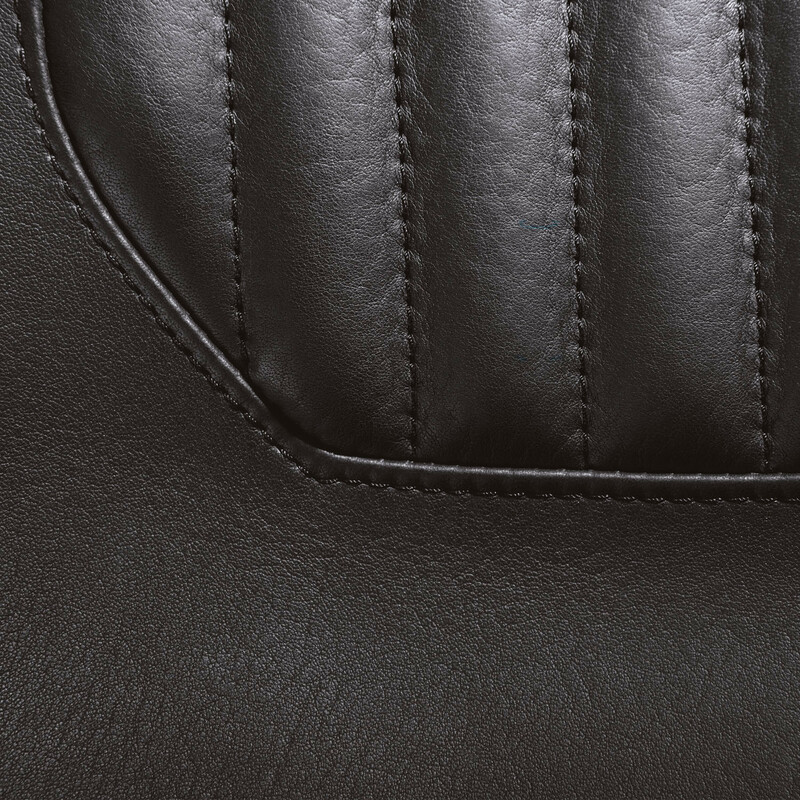 The soft upholstered head cushion is simple to remove for cleaning or replacing. 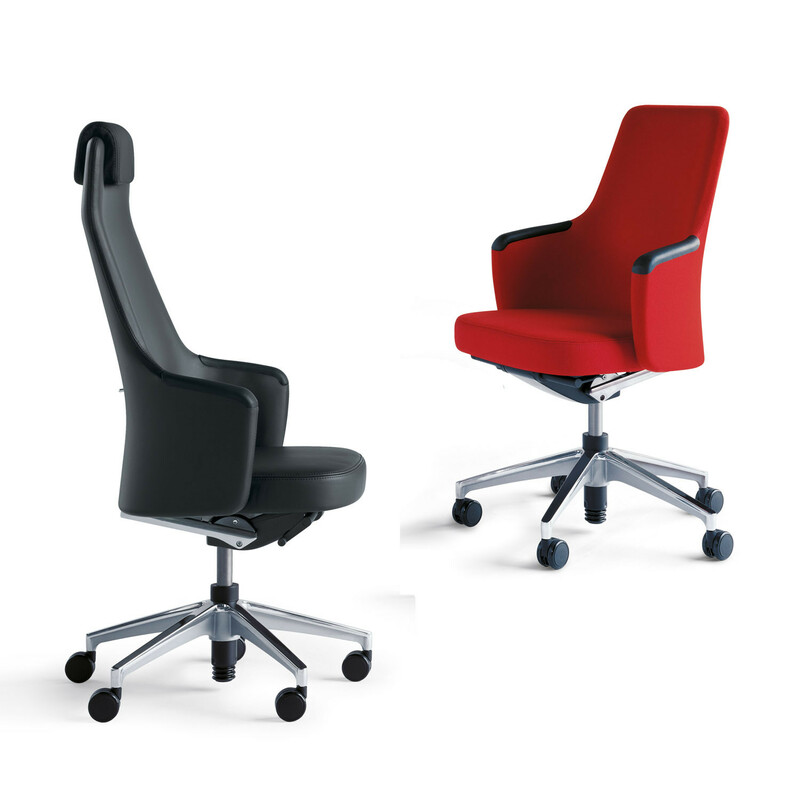 Silent Rush Executive Chairs is ideal for a wide range of applications, in meeting rooms, conference settings, lounges or foyers. 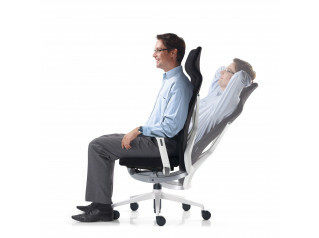 Silent Rush Modern Classic Chairs offers a hand-made character that can be experienced with all the senses, engendering a feeling of well-being and calm. 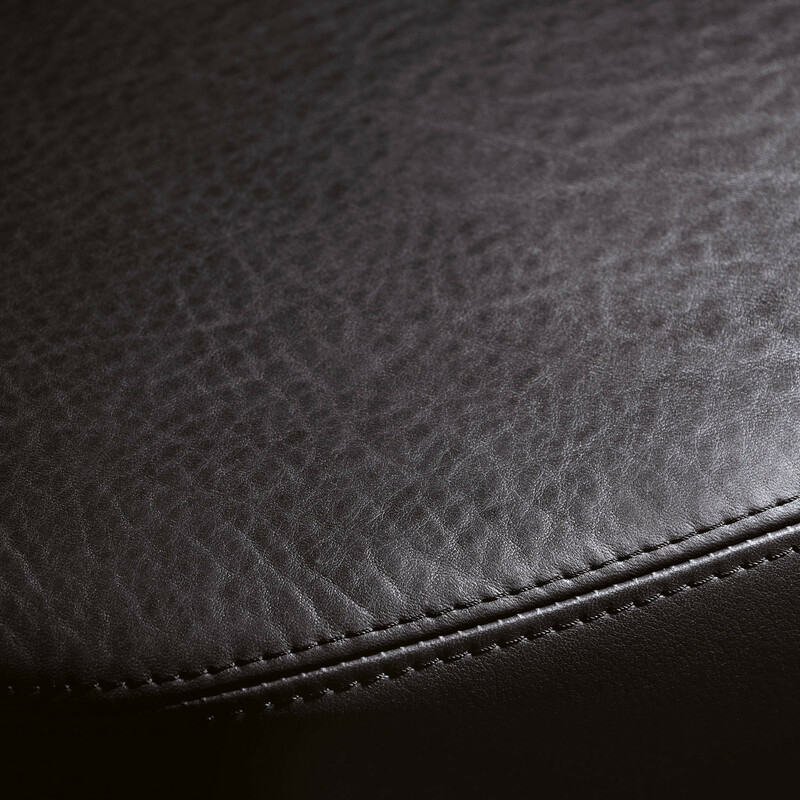 Accentuated seams and finely worked deep upholstery as well as exclusive covers such as the aniline leather tanned with olive leaves give this design a look and feel that are unique. 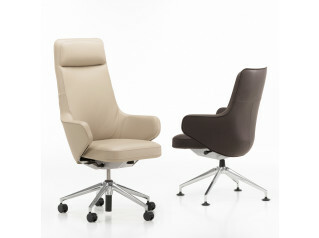 An aesthetic pleasure that inspires to new deeds. 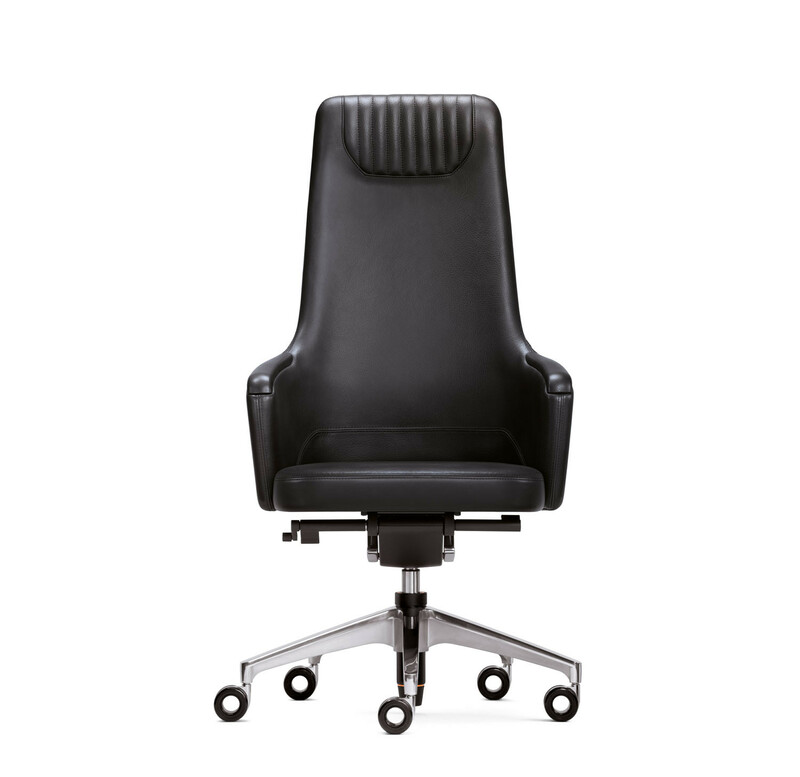 You are requesting a price for the "Silent Rush Executive Chairs"
To create a new project and add "Silent Rush Executive Chairs" to it please click the button below. 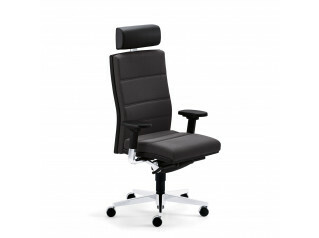 To add "Silent Rush Executive Chairs" to an existing project please select below.